Junior Kimbrough (born David Kimbrough in Hudsonville, Mississippi, July 28, 1930; d. Holly Springs, Mississippi, January 17, 1998) was a legendary bluesman from Mississippi and the father of 36 children from various relationships. Kimbrough lived in the North Mississippi Hill Country around Holly Springs. He recorded for the Fat Possum Records label. Beginning around 1992, he operated a juke joint known as "Junior's Place" in Chulahoma, Mississippi, which attracted visitors from around the world, including members of U2 and The Rolling Stones. Kimbrough's sons, musicians Kinney and David Malone Kimbrough, kept it open following his death, until it burned to the ground on April 6, 2000. 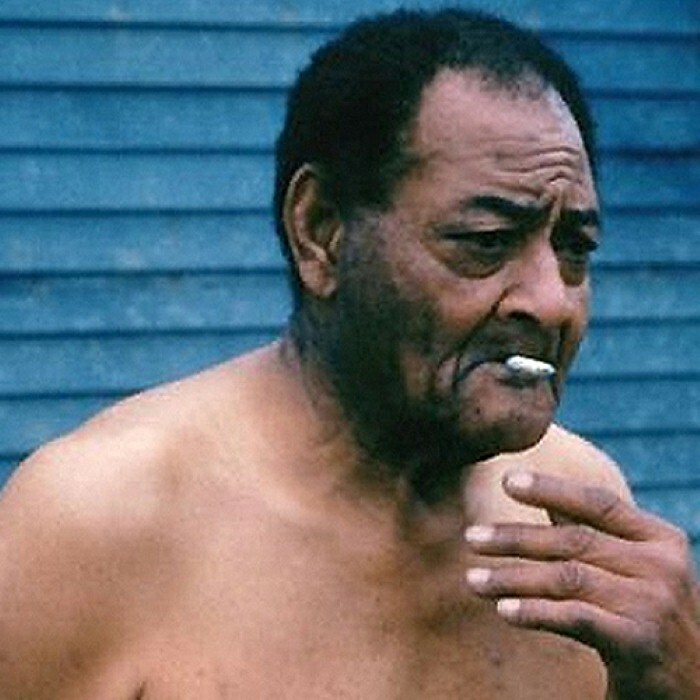 Junior Kimbrough died in 1998 following a stroke.